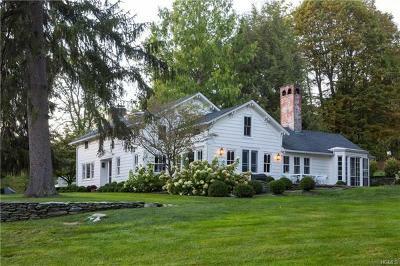 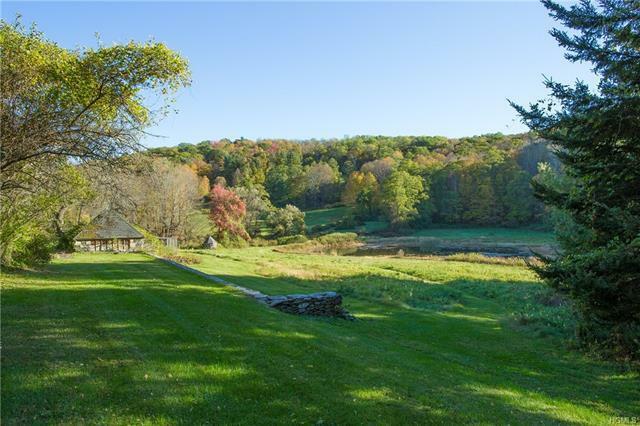 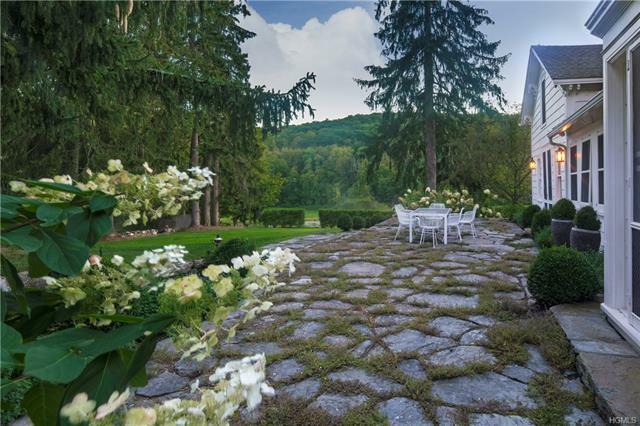 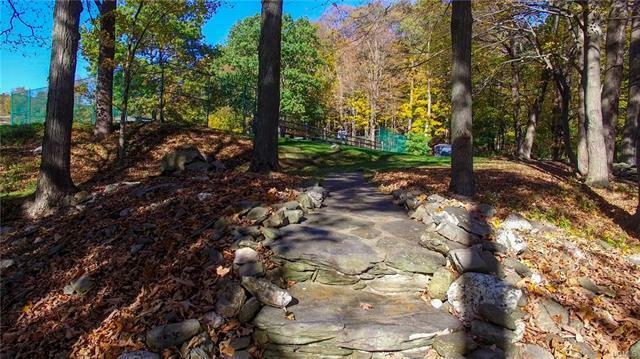 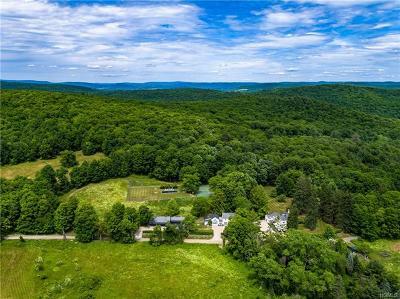 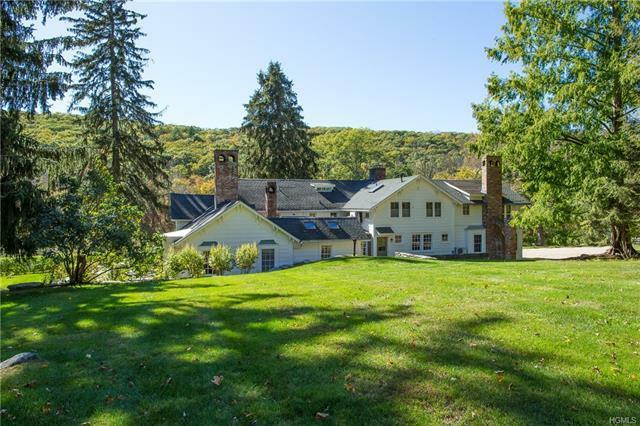 Set on a bucolic road moments from Millbrook, this captivating country compound offers a four bedroom 3834 square foot main residence with a fully contained approximately 3000 square foot guest and staff house providing an additional four bedrooms. 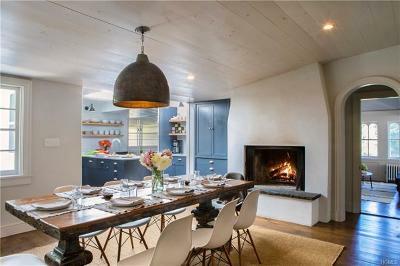 Perfect for multi-generational or today&apos;s relaxed family-style living. 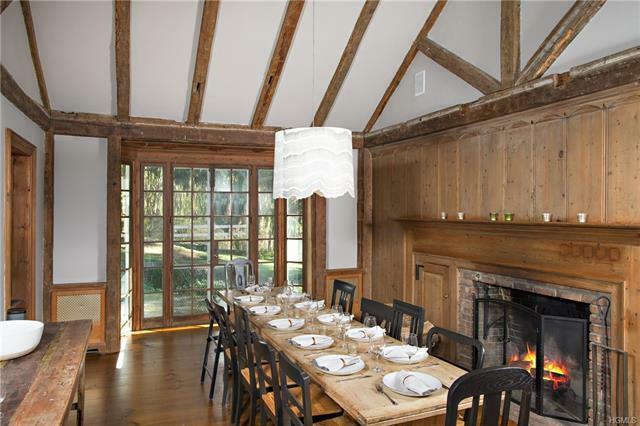 Masterfully reinvented adding subtle, curated details to vintage architecture creating a sophisticated retreat for country living. 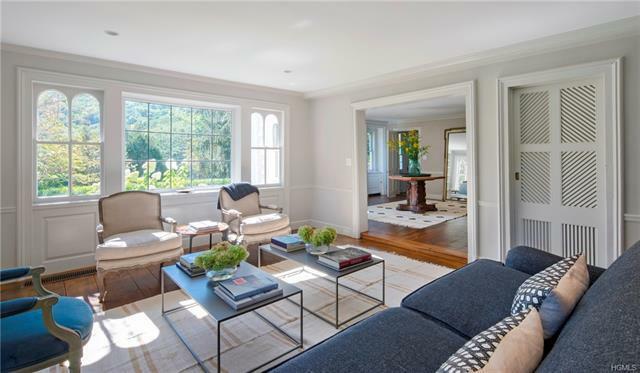 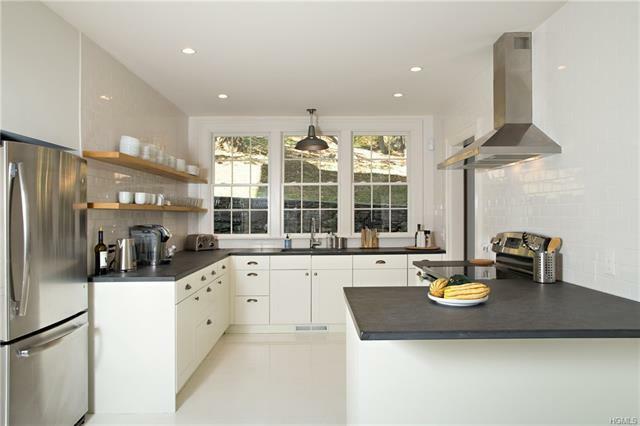 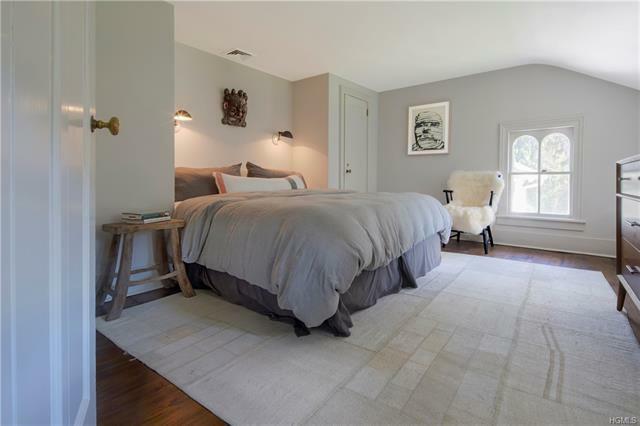 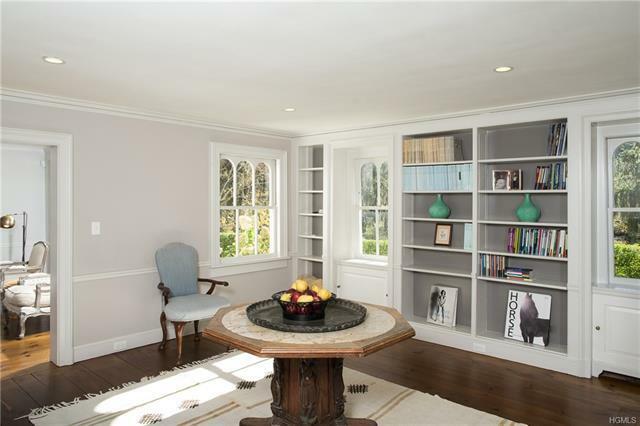 Eminently livable with no display of ostentation or fussiness, inviting spaces are perfect for today&apos;s easy-style of family living and entertaining. 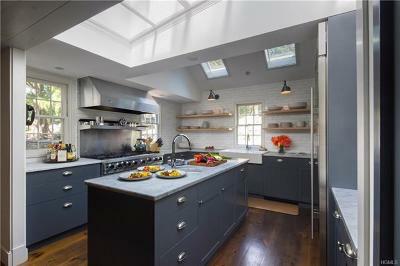 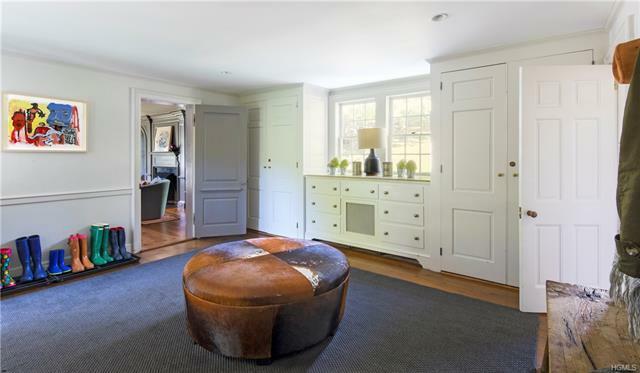 Period cabinetry, carved fireplaces, original paneling, arched entries & Gothic windows deftly combine w/innovative lighting, top appliances, restored fixtures & artisanal stone & tile work. Up on a gentle hill taking-in an idyllic country vista, are a resort-like pool & tennis court w/wisteria draped pergola. 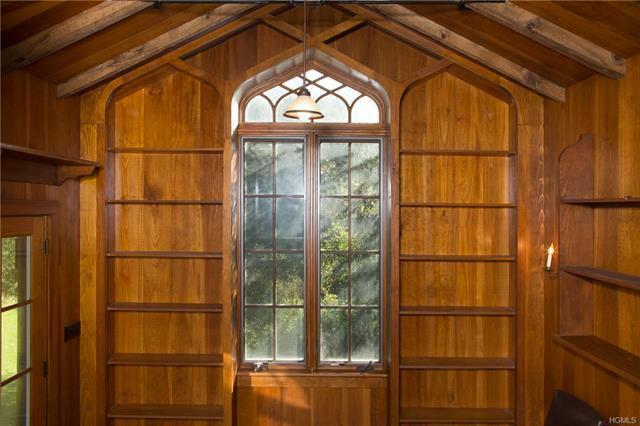 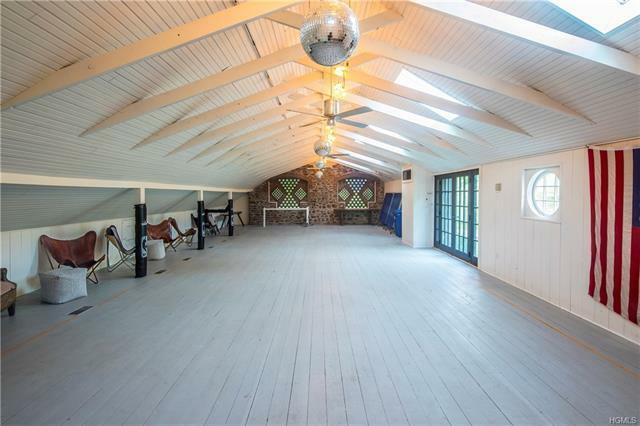 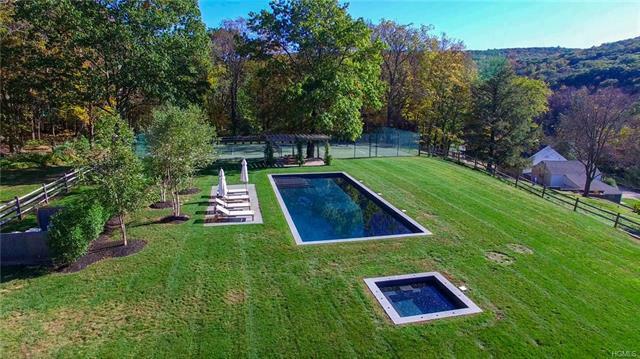 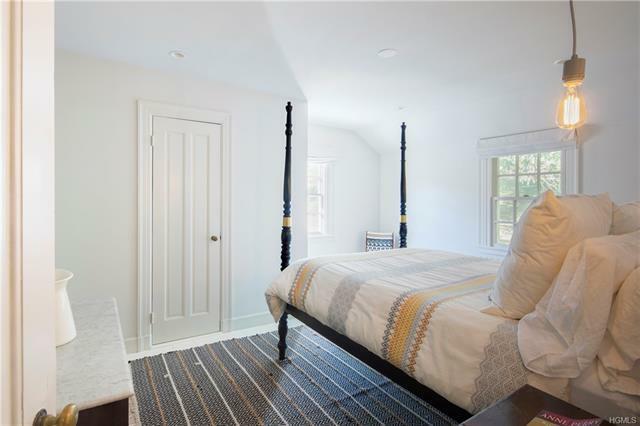 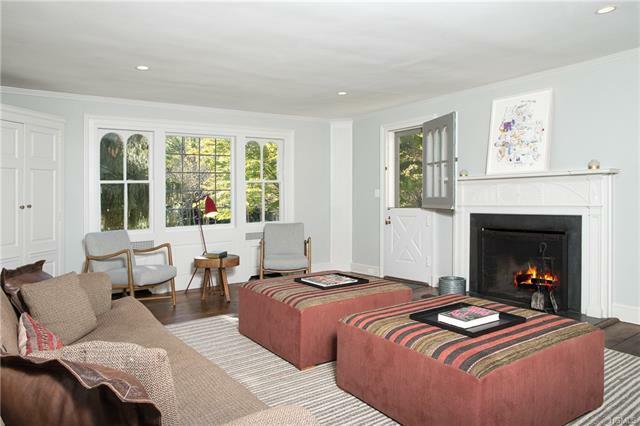 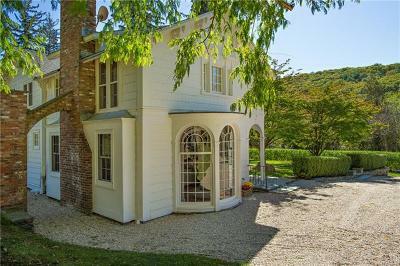 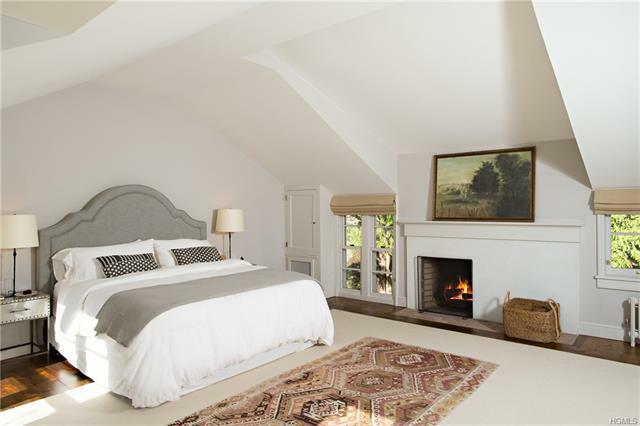 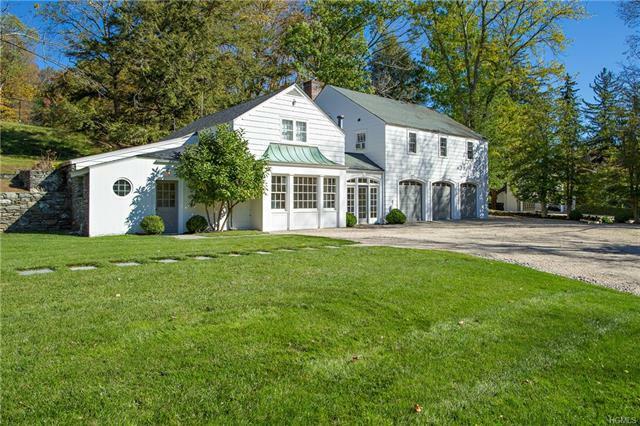 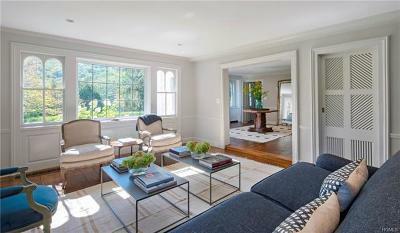 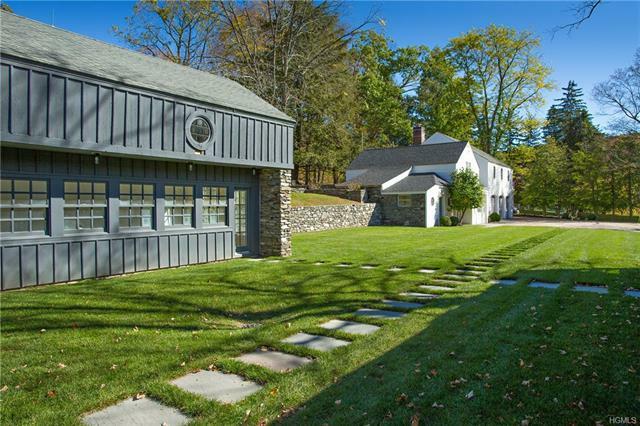 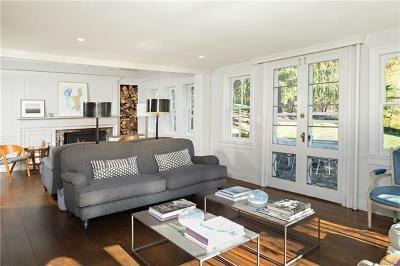 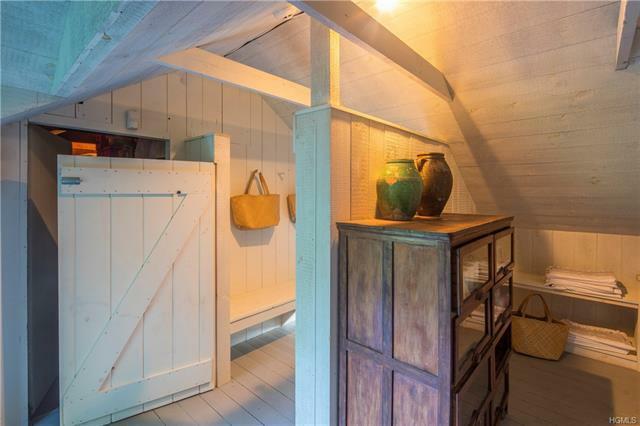 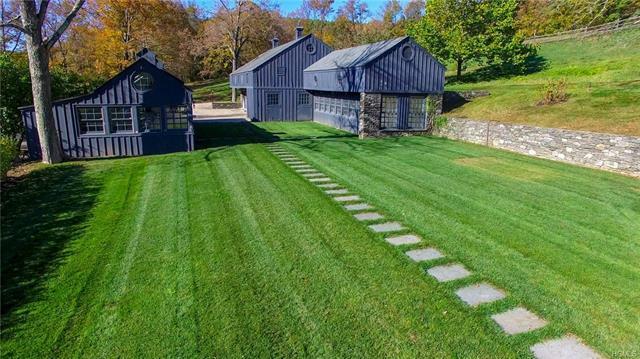 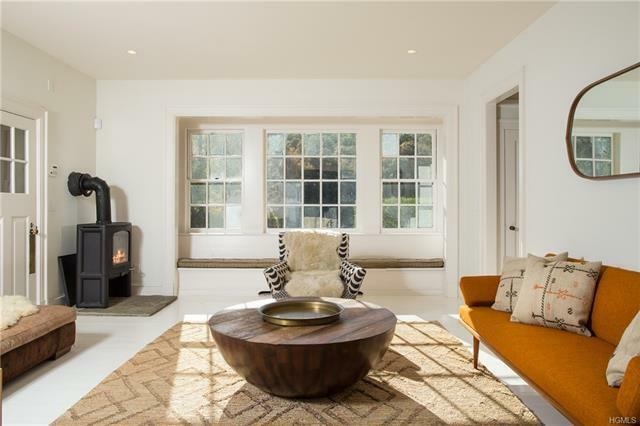 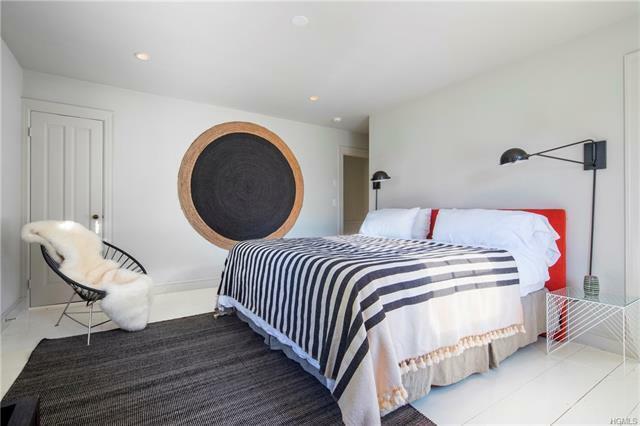 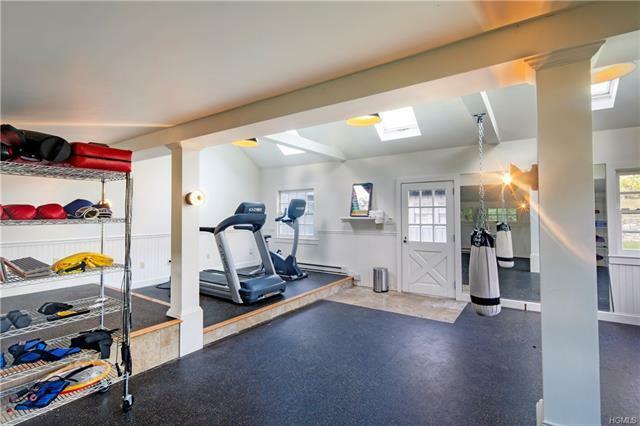 A party barn w/powder & changing rooms and lower garden level is perfect for a studio.